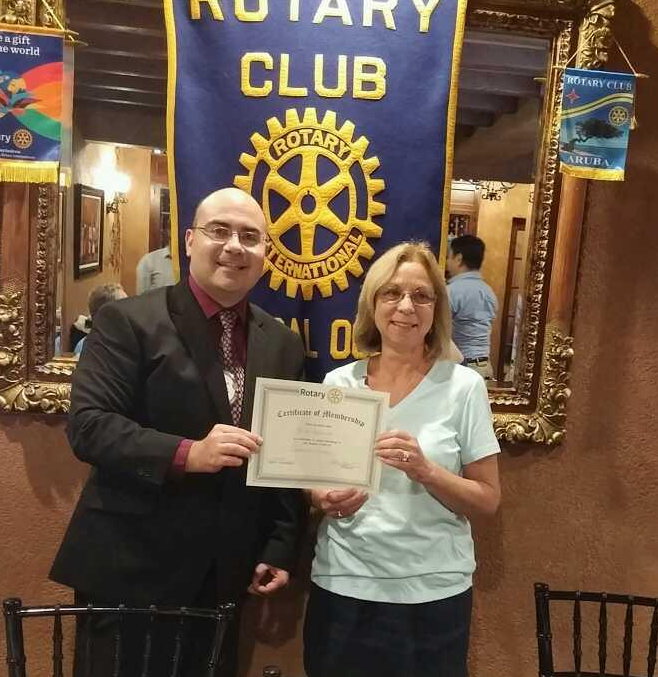 We inducted a new member at out last meeting, JoAnn Krzeminski from INEQCO International. We are thrilled to have her come aboard. Pictured with her is club president Michael Bucca.